Gravity Boots presents: Oh Yeah TV Live! 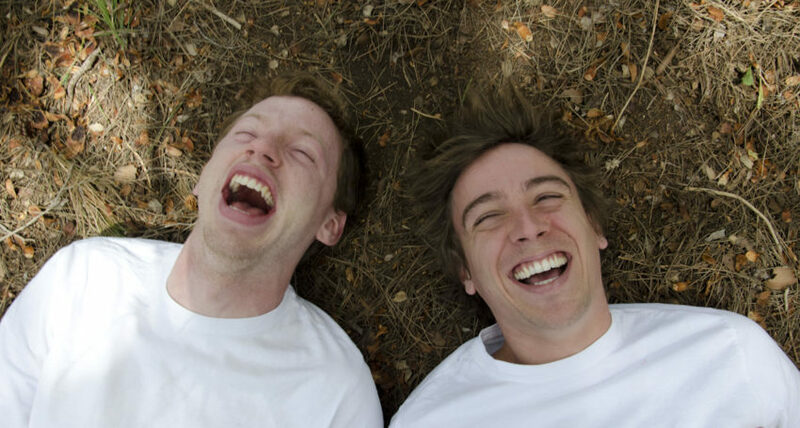 One of the strangest shows on the Fringe, the live viewing of American daytime TV show Oh Yeah TV by sketch duo Gravity Boots twists the quite normal premise into something that must be seen to be understood. The show's set, guests and segments common to daytime television shows make the audience members think they know what’s happening. But we're soon surprised by the contrast of Gravity Boot's absolutely absurd brand of comedy. The performers manage to get the audience on board quickly. And everyone is soon at a point of laughter about things they never before thought were funny. Some friendly audience interaction works well, and catches us off guard when the pair hit back with even stranger content than before. This show takes you to places many wouldn’t dare to go. The comedy is amplified if you are a fan of the absurd, have a strange sense of humour, or simply want to check out just how weird the Fringe can get.